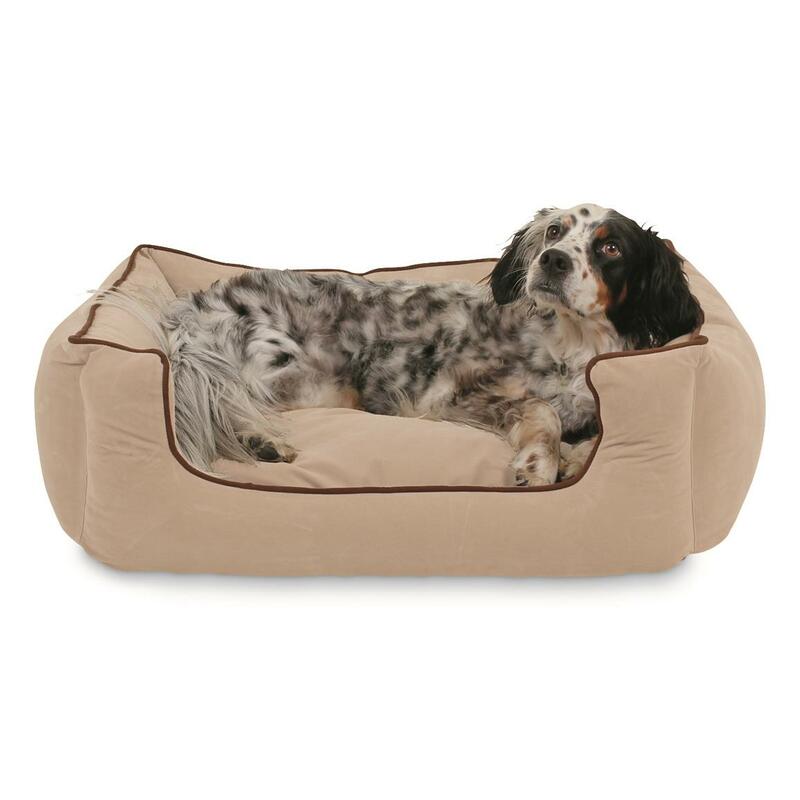 Rated two paws up by dogs nationwide. 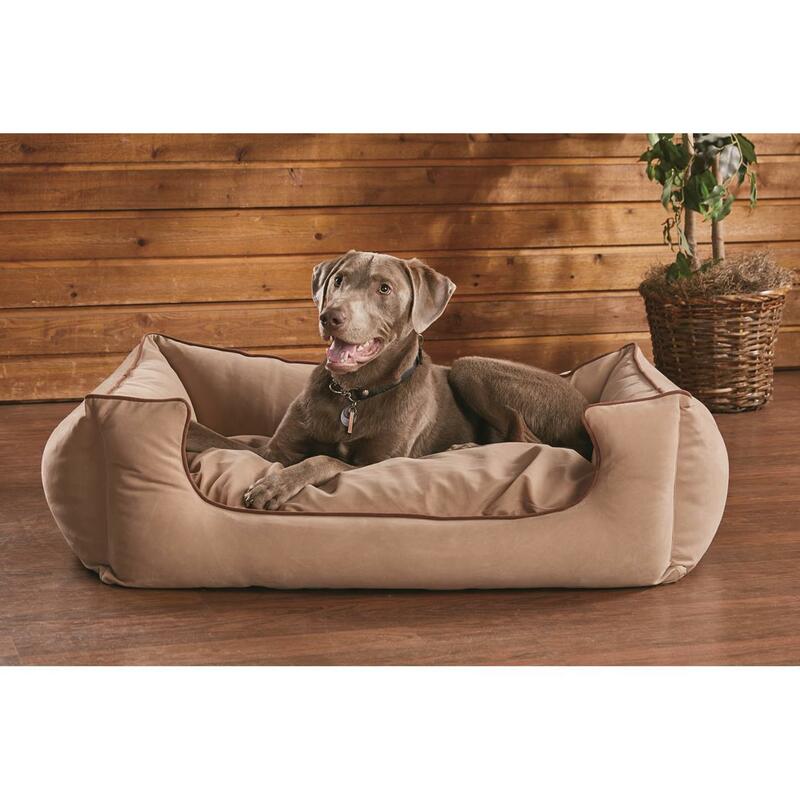 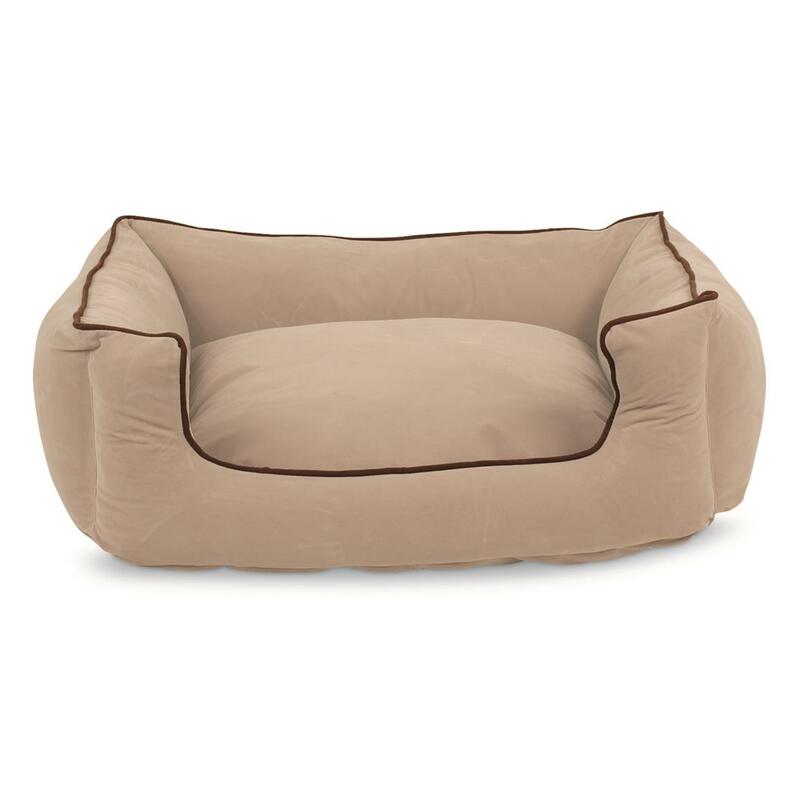 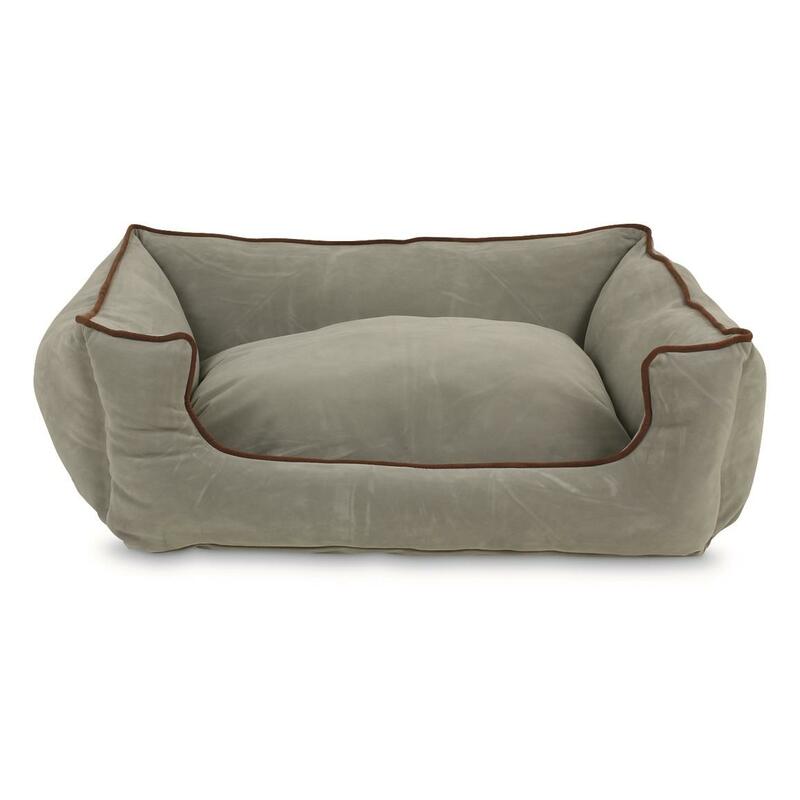 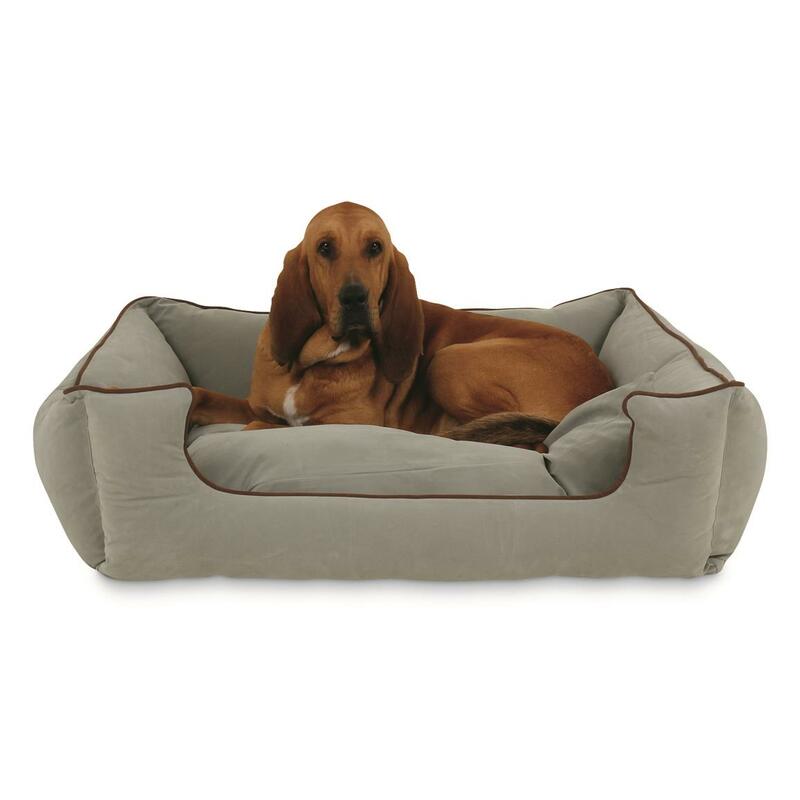 This Carolina Pet Company Kuddle Lounge provides the perfect spot for your pet to curl up. 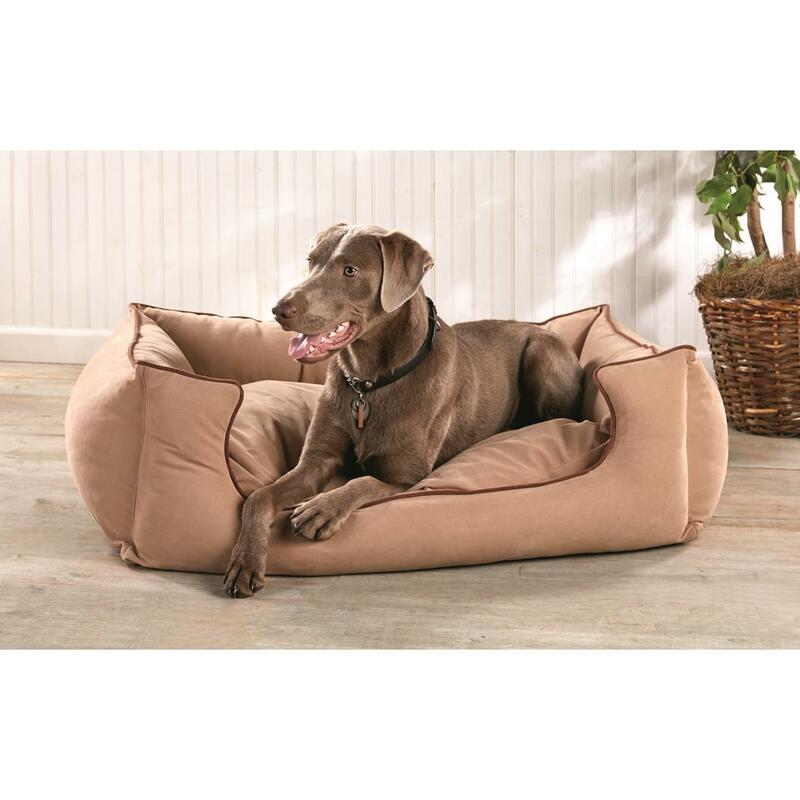 Velvety soft microfiber bolsters and a thick, high-loft sleeping pad offer the ultimate in comfort for your canine companion. 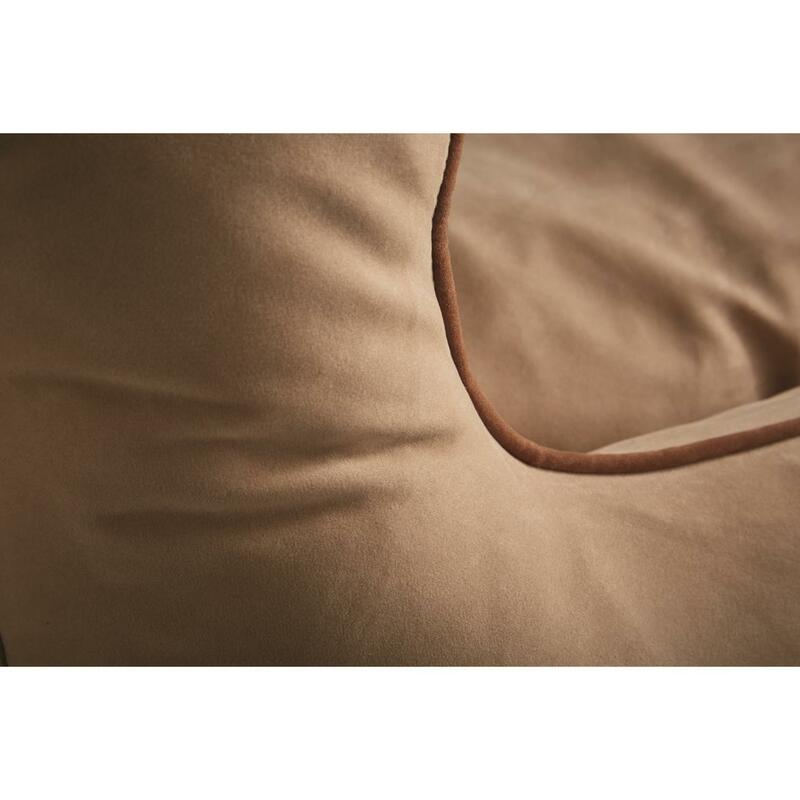 Zippered 100% polyester outer cover removes easily for machine washing. 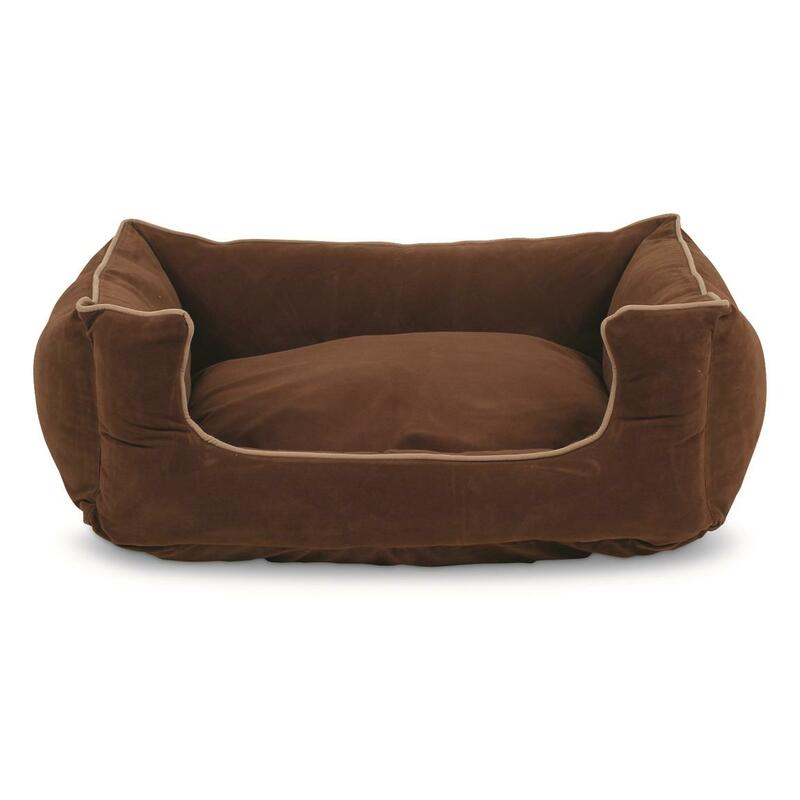 Medium Dimensions: 30" x 24" x 9"
XL Dimensions: 42" x 30" x 10"